Saxpahaw's growing reputation for quality local food is directly supported by a rich culture of sustainable farms. 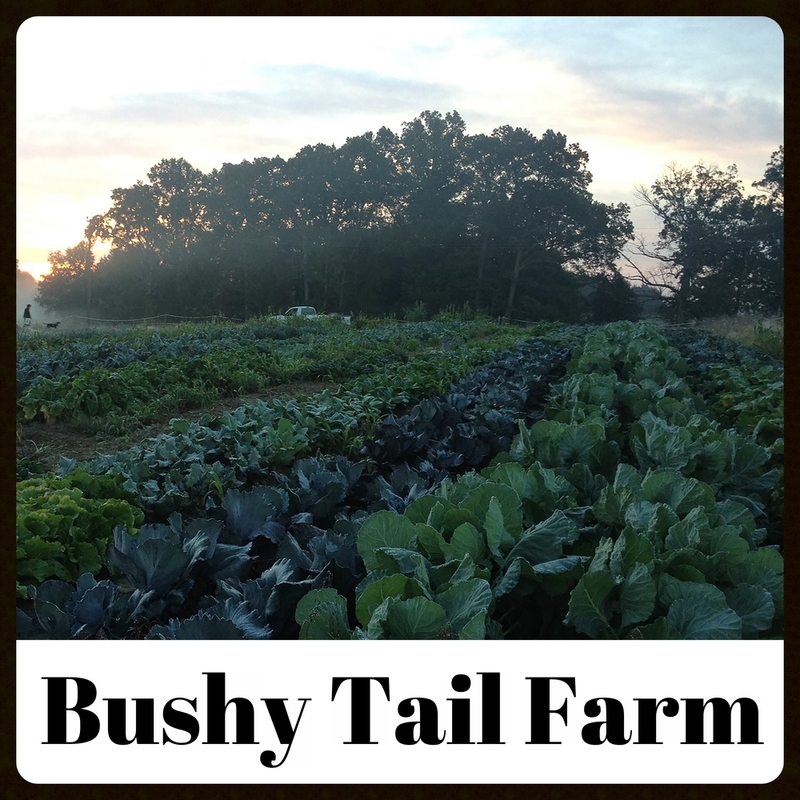 Vegetables, humanely raised animals and grains all feed Saxapahaw's stores and restaurants as well as those of the surrounding region. Many also host private events, lodging and farm dinners. Come visit!